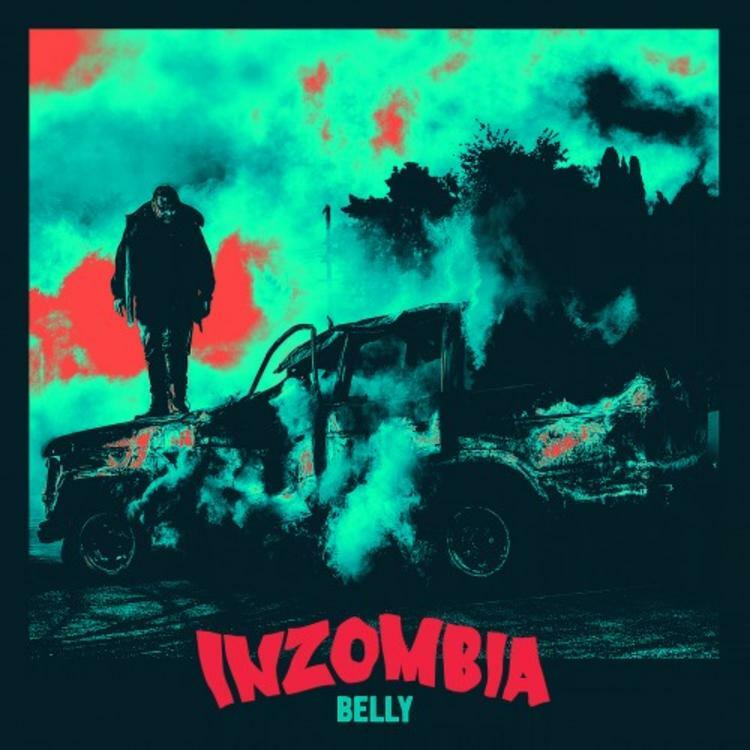 Ty Dolla $ign guests on Belly's "Inzombia" highlight. Toronto rapper Belly just dropped his Inzombia tape on Friday, and it comes complete with notable features from the likes of Future, Ashanti, Jadakiss and Young Thug. The strongest collaboration among the bunch may be "Outkast" with Ty Dolla $ign, a high BPM rap-R&B fusion. As he tends to, Ty over-delivers on his hook, supplying a sticky melody that along with the pounding synth-drive bet, lays the groundwork for a potential hit. Meanwhile, Belly comes through with some very personal bars, as well as getting creatively braggy on the second verse, giving the song a little bit of everything. Listen to the full project here.